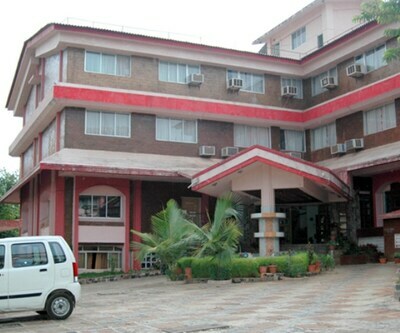 There are varieties of Budget hotels in Lonavala. 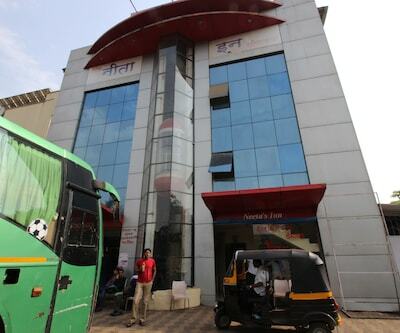 the adarsh hotel is one of the best budget hotels in Lonavala which is 2 km away from Lonavala Railway station. This hotel has elegant contemporary style interiors. 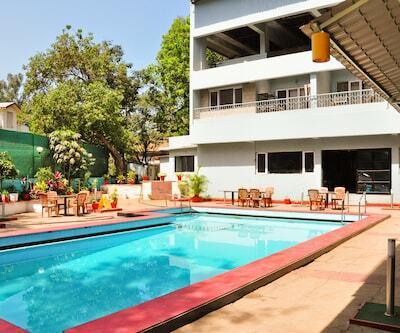 This hotel includes features like Swimming pool, gym, games room, and other outdoor pools. This hotel has a spacious conference hall for corporate travellers to organize meetings and seminars. 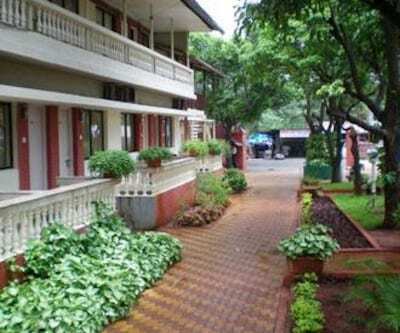 revenir holidays is one of the cheap hotels in Lonavala. It is located 2 km away from Valvan Dam. This resort has a multi-cuisine restaurant which serves Indian and Italian dishes. This hotel has a swimming pool, Jacuzzi and gym. 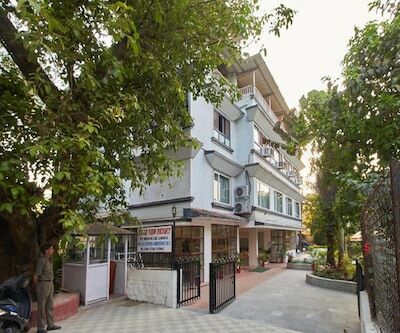 The star regency Hotel is a budget hotels in Lonavala which has 20 rooms with all the modern amenities which is categorized into 14 standard rooms, 3 Economy and 3 Suite rooms. 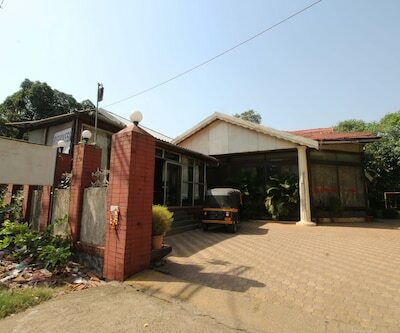 This hotel has an in-house multi-cuisine restaurant which serves authentic Punjabi cuisines. 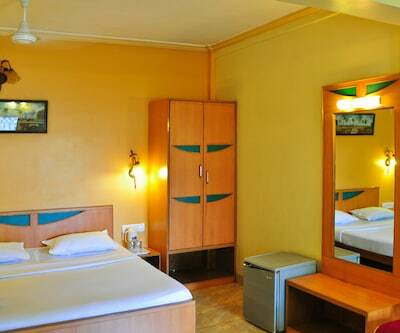 Lion’s Den Hotel is one of the best two star hotels in Lonavala. 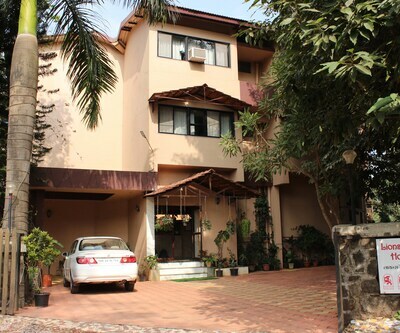 This is an eco-friendly property which is situated on Tungarli Road. This hotel has 24 spacious rooms. 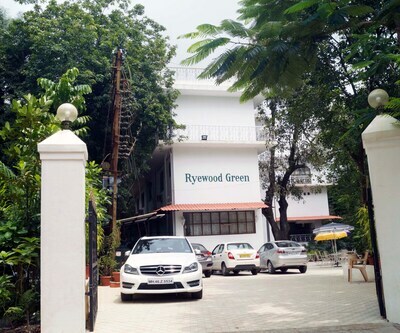 This hotel has recreational facilities like swimming pool, outdoor activities and bird-watching activities. 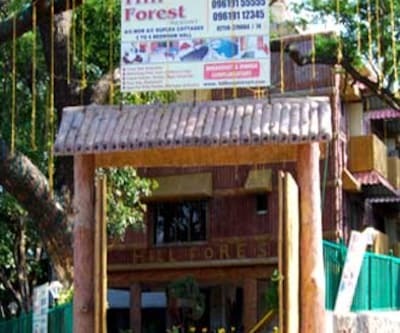 highland resort is a best budget hotel in Lonavala which is surrounded with lush greenery. This resort is close to Lonavala railway station. 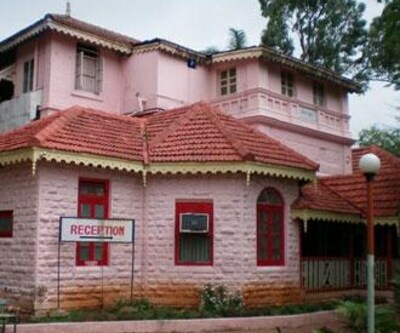 This resort has 32 well furnished rooms with all the modern amenities.